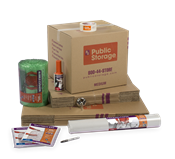 We offer a wide range of moving kits designed specifically to accommodate each of our storage units. 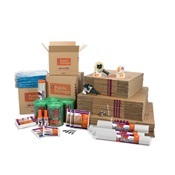 We invite you to use our storage supply calculator to determine exactly what products you need for your long term or short term storage needs . 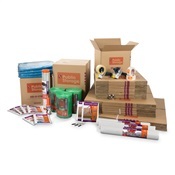 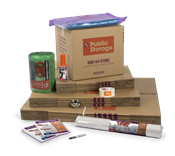 Now you can purchase storage kits online from the convenience of your home with free shipping on all orders over $75.